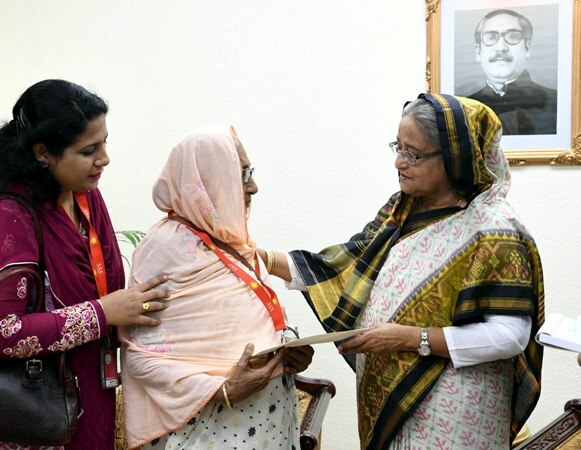 Prime Minister Sheikh Hasina on Thursday provided financial assistance of Tk 2.07 crore to 10 individuals to meet the expenses of their medical treatment and livelihood. The Prime Minister handed over the cheques of the financial assistance among them and their family members at her office. PM's Speech Writer Md Nazrul Islam briefed reporters after the distribution of the cheques.